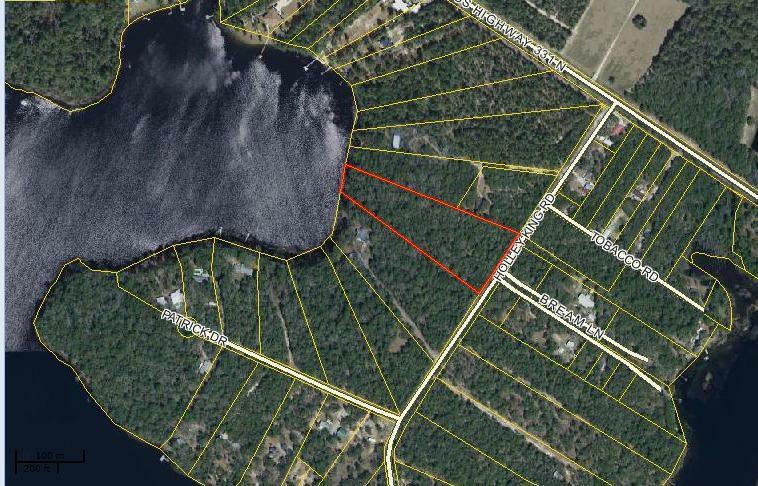 Fabulous WATERFRONT Lot on Kings Lake! Perfect for a Tranquil Dream Home. 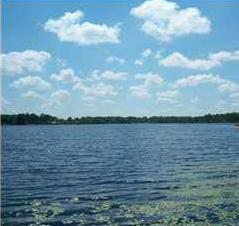 This fantastic wooded 5.04 acre lot that has 140 feet of Frontage of the fantastic Kings Lake which is known for crappies and Bass fishing.